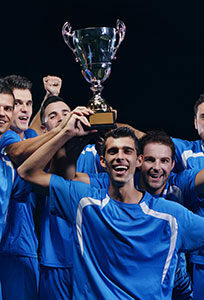 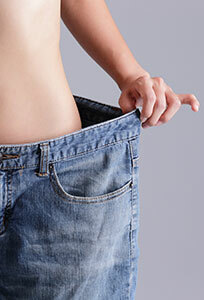 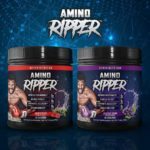 In order to recover faster, you need to fuel yourself properly with the right amino acids that can improve your output and maximize your recovery. Amino Ripper BCAAs enhanced with Lunasin hasten recovery by decreasing inflammation and eliminating delayed onset muscle soreness. 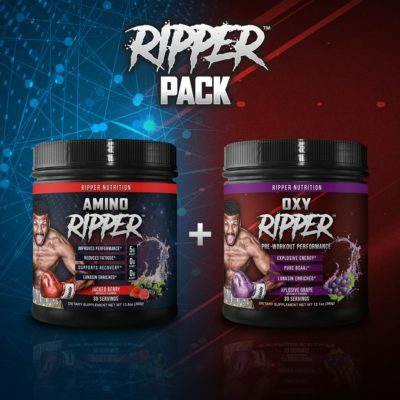 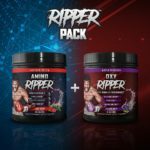 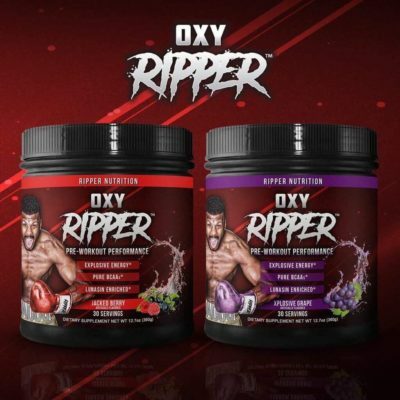 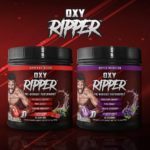 Because it is also enhanced with Lunasin, OXY Ripper BCAAs is the perfect pre-workout performance boost because it gives you an extra dose of Lunasin to further protect your ability to recover.